In a first for the education sector, MMG Education has introduced the Net Promoter Score® (NPS) measure to all of its questionnaires. This will provide schools with an additional measure of parent, staff and student advocacy and measure of loyalty, and the ability to benchmark against other ‘like’ schools. According to MMG Education Director of Operations, Robert Pfeiffer, this hasn’t been used in the Australian independent school segment. “To the best of our knowledge NPS has not been applied to the education segment and through this new initiative, MMG Education has developed a benchmark on which results can be compared,” said Mr Pfeiffer. 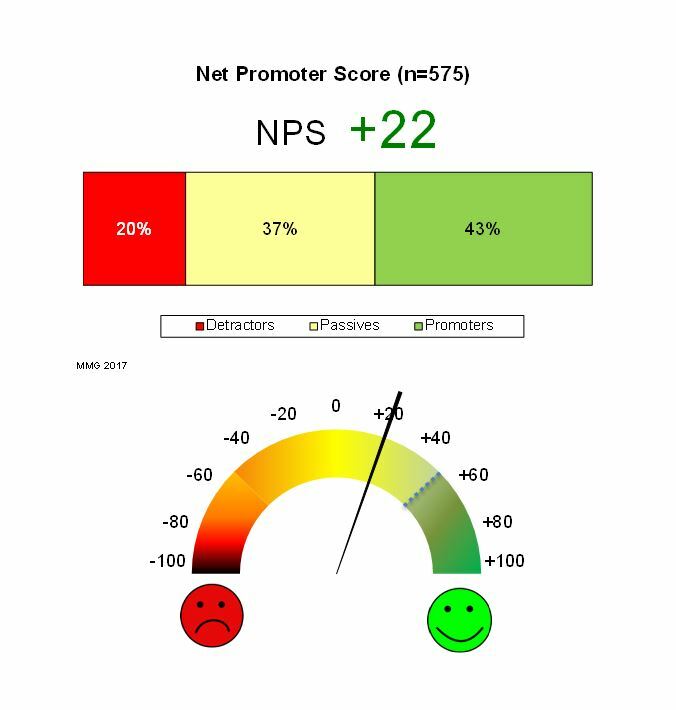 NPS® was created by Bain & Company and Satmetrix in 2003 and is widely used in the business segment as an important measure of advocacy. Mr Pfeiffer believes school boards will see the value of the Net Promoter Score® being introduced as an additional element of school performance measurement. “To the best of our knowledge this has not been used for the Australian independent school segment and MMG Education is the first organisation to provide such a measure, providing the ability for schools to benchmark themselves against other ‘like’ schools,” said Mr Pfeiffer.